Kingdom Business, simply defined, is business that is aimed at advancing the Kingdom of Christ. 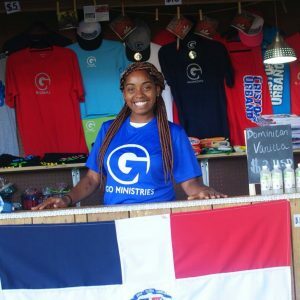 GO Ministries develops relationships with Christian business people who believe they are gifted specifically in building small businesses and want to share their gifts and passion as a tool for good. They do this through creating jobs, income, and dignity – as well as through teaching skills to those in need on the mission field; while creating discipleship. We desire to partner with Christian owned enterprises/small businesses that are willing to donate 10% of their sales towards advancing the Kingdom through business. We also look to these businesses as an avenue to educate entrepreneurs or for those in need of specific skill sets in third world countries. These endeavors allow us to glorify God by our business presence, character, service, quality and integrity throughout the communities we serve and the world. Leverage your business experience and expertise on Kingdom purposes in partnership with GO Ministries. Contribute resources for the start-up of Kingdom Businesses (funds, equipment, and education). Contact Juan Casa del Valle at jcasadelvalle@gomin.org for more information or to set up a phone call. GO Ministries is a designated 501© 3 Non-Profit organization. Through partnership, we make GO Ministries resources available to assist in small business start-ups, as well as ongoing support both in prayer and general business advice. Our resources allow us to give guidance in the areas of tax, management, and world outreach, and we are an ongoing source of encouragement and spiritual guidance. 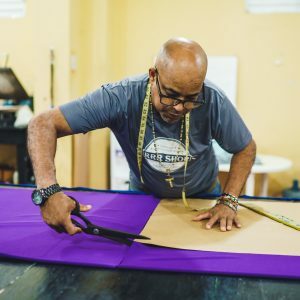 A screen printing, sports uniforms & clothes manufacturing company that employees seven full-time workers and reinvests over $30,000 into the local economy. 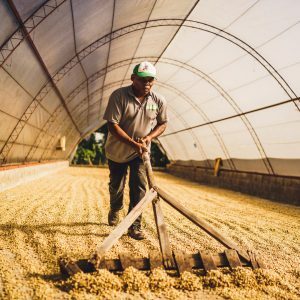 A specialty coffee company that donates a portion of each bag to provide a weeks’ worth of lunches to children in need in our 11 nutritional centers on the Island of Hispaniola. 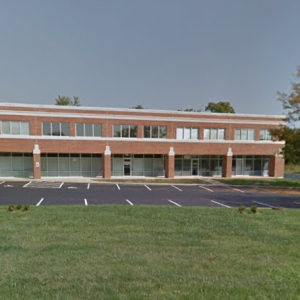 GO Ministries owns part of an office building for our stateside offices, and additional office space is rented out to generate reoccurring monthly rental income. 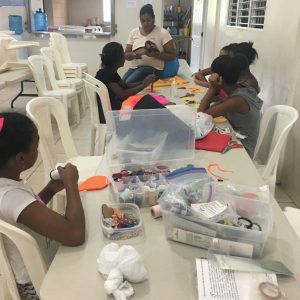 A small sewing class that works with 15-20 girls from the community to teach them skills to provide purpose, income and fellowship. Small cafe & restaurant that will feature local and international finger food and quick bites. Currently in construction.